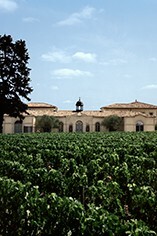 The Wine Advocate - A prodigious Petrus, this wine has that extra level of intensity and complexity that is monumental. The magic is clearly Petrus, and the 2000 will always be an interesting vintage to compare to another legend in the making, the 1998, or more recently, of course, the 2005, 2008, and 2009. Extremely full-bodied, with great fruit purity, an unmistakable note of underbrush, black truffle, intense black cherries, licorice, and mulberry, the wine seems to show no evidence of oak whatsoever. 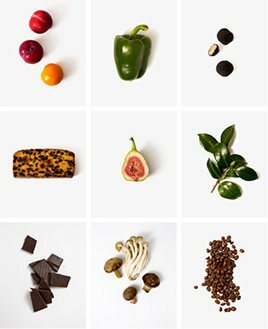 It has a sumptuous, unctuous texture, plenty of tannin, but also vibrancy and brightness. This is a remarkable wine that seems slightly more structured and massive than the 1998, which comes across as slightly more seamless, as if it were haute couture. This wine needs at least another 5-10 years of cellaring and should age for 50+ years. 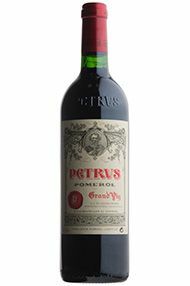 Parker - "A magical effort from Petrus....the color is inky plum/purple to the rim and the nose, which starts slowly, begins to roar after several minutes, offering up scents of smoke, blackberries, cherries, licorice, and an unmistakable truffle/underbrush element. On the palate, this enormous effort is reminiscent of dry vintage port, with fabulous ripeness, a huge, unctuous texture, enormous body, and a colossal 65-second finish....It is another wine to add to the legacy of the great vintages of Petrus."